Introducing the newest, most comprehensive, and simply best southwest technical canyoneering book ever produced by Michael Kelsey–or any other author for that matter! 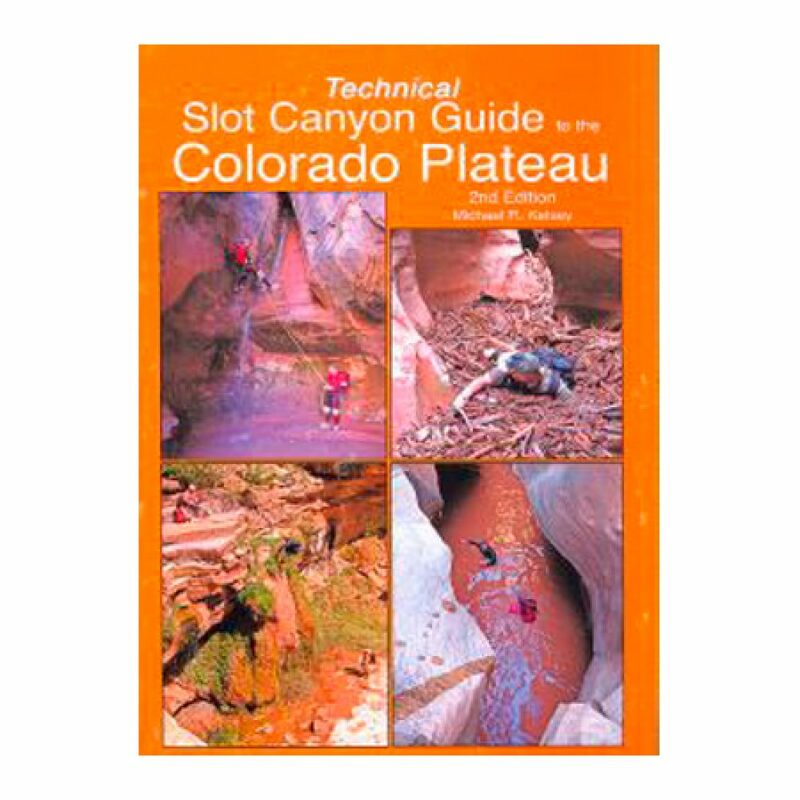 In this all new second edition of Technical Slot Canyons of the Colorado Plateau you will find over 330 pages documenting over 110 different major technical canyons plus many, many more smaller (though no less challenging) tributary canyons. 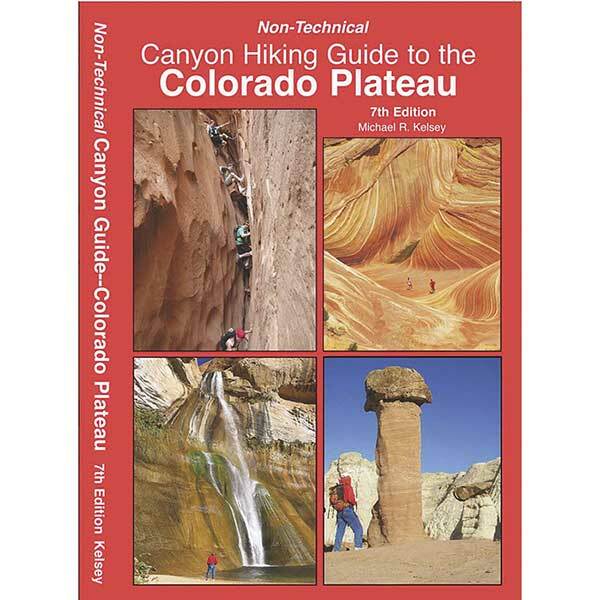 Several of the canyons in this edition have never been published before. Divided into nine different geographic regions spread out through both Southern Utah and Northern Arizona (with a few in Eastern Colorado,) this book will provide many seasons worth of gear wearing, skin scrapping, heart pounding canyoneering adventure to any moderate to expert canyoneer. With over 370 amazing full color photographs this book is also an amazing canyoneering photo pictorial–if the books format was larger you would what to use it as a coffee table book in the off season.